Self Cure Remedy details of Take turmeric for the care and relief of Common Cold, including effectiveness and popularity scores of the remedy. Turmeric is antibacterial and antiseptic which helps fight common cold. Include turmeric in your diet. 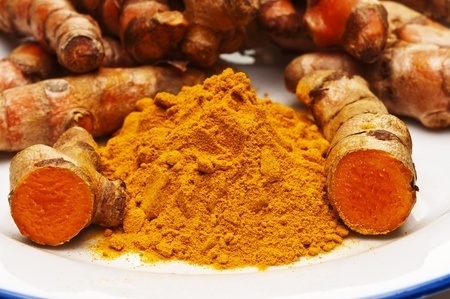 The self cure remedy of Take turmeric for the care and relief of Common Cold has an effectiveness score of 3.2 and a popularity score of 6 on the self-cure system.